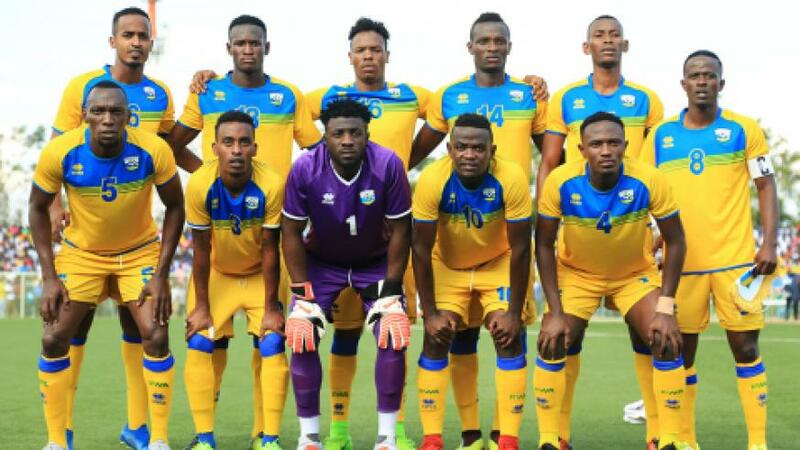 FIFA have released their latest set of rankings and Rwanda has improved two places to 135 following an inactive month of January which has not seen any competition of sorts. 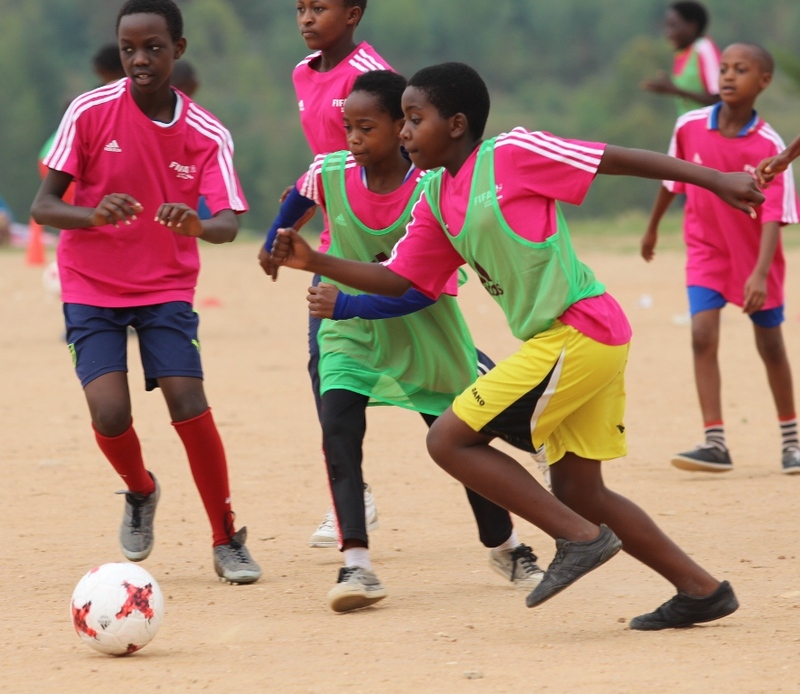 Rwanda are ranked 135th globally, improving two places in FIFA Coca Cola World Rankings released on Thursday. 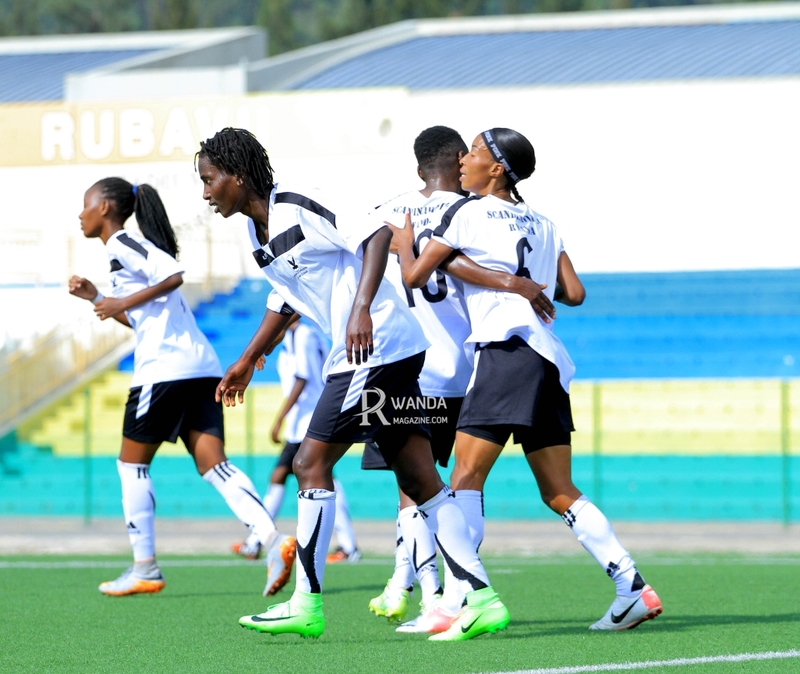 With 1094 points retained from the previous list in December, Rwanda is ranked 36th on the African continent and fourth in Cecafa region behind leaders Uganda who dropped two places to 77th, Kenya also dropped one slot to 106th while Sudan remained unmoved in 127th position respectively. Meanwhile Senegal retains her top spot among CAF teams with 1505 points and 24th in the world with Tunisia following closely with 1493 points on 28th place. Behind is Morocco who garnered 1440 points after descending three places, from 40th placed in the previous list to 43rd. The next rankings will be published on April 4 after the climax of the 2019 AFCON Qualifiers which will be played in the last week of March, 2019.